Keep up with frequent USDA changes and requirements? Give you all of the reports you need? Know about the 10 day grace period for student status? Import DC list and provide list of unmatched students? Follow the USDA digital prototype for Online Applications? 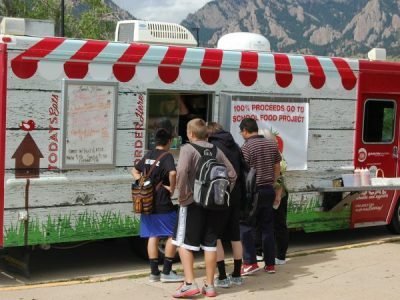 Continually add to your child nutrition department’s needs as they change from year to year? 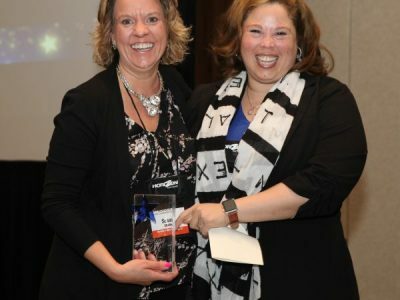 Have a team dedicated to support when your district goes live, and are they available 24×7? Have a dedicated support team for parents for online payments? Have systems in place for Menu Planning, Inventory, CN Data, Nutritional Analysis, and Production Records? Understand the different users – from cashiers to managers to central office? Offer the capability to create custom reports? Have a messaging system to alert managers/cashiers immediately? Allow you to create a menu item on the fly? Have the Income Brackets loaded and an easy Verification Process? With Horizon, all of the boxes above are checked, and then some! 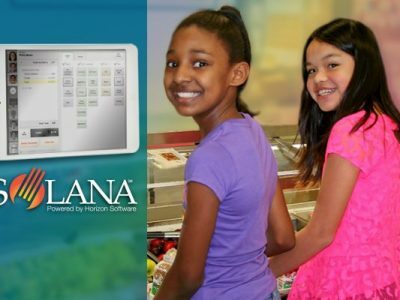 If you’d like to learn more about Horizon’s cafeteria technology solutions, including our cloud-based software system, Solana, call us at 800-741-7100 or contact us online. We look forward to hearing from you! Next Next post: Does Your POS Have You Landlocked?